We offer a wide selection of apples, peaches, and other fruits and vegetables. All our produce is locally grown. * Note these are estimates and can vary from season to season depending on weather conditions. See updates on our Home page under "What's Pickin" or call us at 423-447-6376 to check for availability. Peaches are a new endeavor for us. We will continue to increase our acreage over the next several years. All of our current peaches are the "Contender" variety, which is a yellow free-stone peach. Normal harvest time is around July 15, but this can vary from year to year. See updates on our Home page under "What's Pickin" or call us at 423-447-6376 to check for availability. 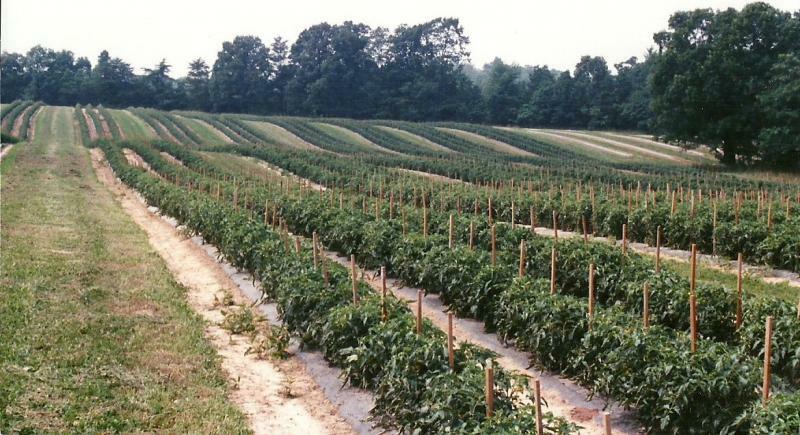 We typically begin harvesting our tomatoes in late July. 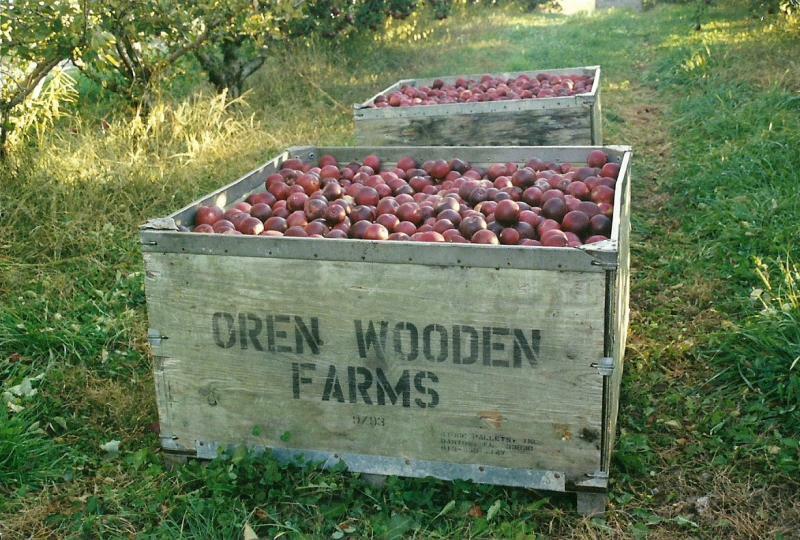 Our current varieties include "Red Defender" and "Red Bounty." We grow a variety of pumpkins and gourds for both decorating and cooking. Beginning October 1, be sure to come find the perfect pumpkin in our Pumpkin Patch. The Patch is decorated for the Fall season and is the perfect place to take family pictures! Cabbage has become one of our specialties. We use plastic beds and drip irrigation to ensure high quality and maximize size. The typical head weighs in at 15 pounds and may reach as high as 25 pounds. We offer a variety of other fruits and vegetables including bell pepper, squash, cucumbers, watermelon, canteloupe, acorn squash, butternut squash, potatoes, and sweet potatoes.